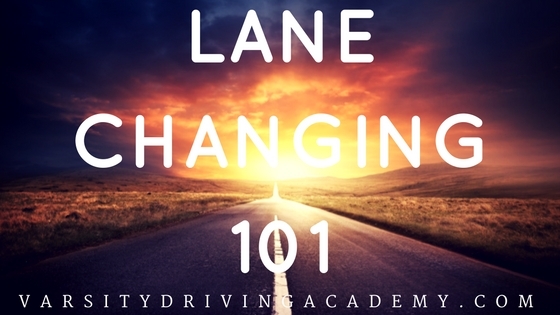 One of the most important aspects of driving is the lane change. Knowing how to make a lane change is mandatory to getting around town. However, it’s even more important to know how to change lanes in the safest way possible. One of the most common mistakes new drivers make is not changing lanes in a smooth, continuous movement. 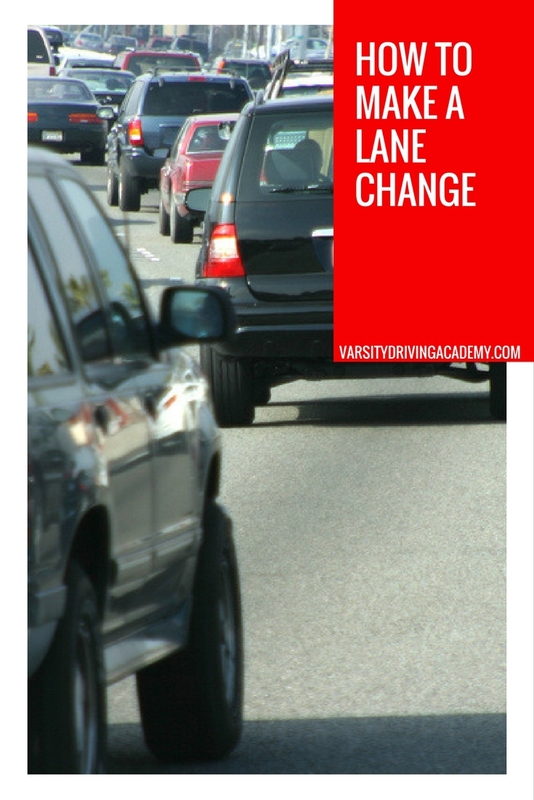 Luckily, there are a few tips you can follow to make a perfect lane change every time. Knowing how to make a lane change is one of the most important things to know about driving. There are a few places drivers must look before making a lane change. The first is to look ahead and ensure that traffic is moving at a continuous rate. The second place to look is in your mirrors for a clearing in traffic. Check in your rearview to find a break in traffic, then in your side view to keep track of when the break is coming closer to you. The last place to look is in your blind spot. Check your blind spot by looking over your shoulder. Even though there is a break in traffic, you still need to alert everyone around you of the coming lane change. The best way to alert others on the road of the lane change is by using your signal. If moving to the left, turn on the left signal, if switching to the right use the right signal. Turning on your signal lets the cars behind you know that you’re changing lanes and to give you space. Once your signal is on, check your mirrors again to make sure the break is still there in traffic. Be sure to follow the first step one more time. Check the ahead of you, then your mirrors and lastly your blind spot. Once you’ve verified that the break in traffic is still there and is safe to move into, it’s time to change lanes. Slowly turn your wheel to the side of the lane you wish to go into. There is no need to turn the wheel fully, just move slowly until you’ve made it over into the new lane. Once in the lane, start to straighten out your wheels and remain looking forward. 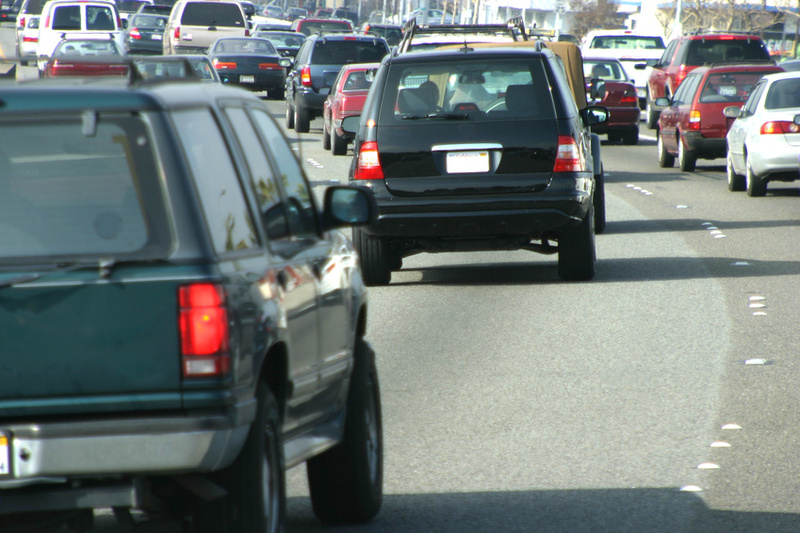 If traffic in front of you begins to slow, then slow down with it and turn off your signal. There are a few common mistakes that many new drivers make when making a lane change. To be sure new drivers don’t make the same mistakes, it’s important to know which ones are made. Failing to check the rearview mirror and only checking the side view mirror is all too common. Not checking the blind spots is another common mistake that could end in an accident very quickly. However, looking in your blind spot for too long can cause a crash with the vehicle in front of you or to the side due to drifting or not braking. Another common mistake is misjudging the break in traffic. Always be sure that the break in traffic is big enough to accommodate your vehicle. A parent should help teens understand the difference by helping them judge the space while practicing. Other tips and tricks can help with a lane change as well as laws that must be followed while driving. 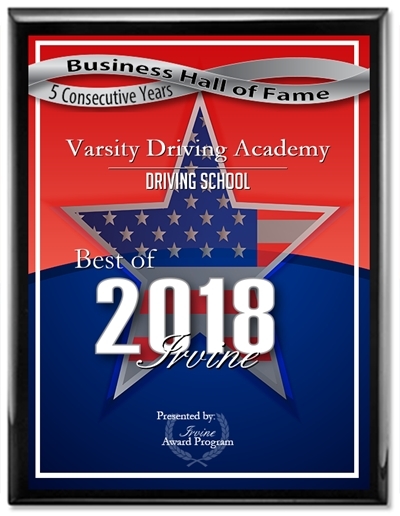 Varsity Driving Academy is here to help all new drivers with their journey of learning not only how to change lanes properly but to drive safely as well.